With the blessing of the Mhere family we bring you Simba's Japanese adventure where he found that the drink of choice for battle-hardened samurai warriors is the genteel cup of tea. nine yards. Join him as he finds out that making traditional tea is not as easy as putting the kettle on, but rather an art form that takes time, precision and endless concentration. 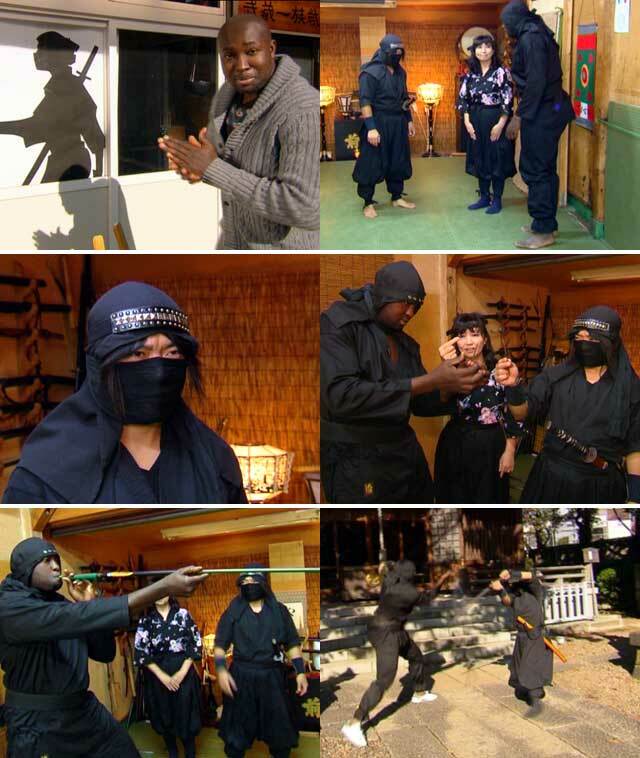 Catch Simba's Japanese adventure this week on Top Billing, 8:30pm on SABC3. Simba is in Tokyo where he meets up with local rugby champion Keegan Daniels and Elton Jantjies to find out just how big they are in Japan. On this week's show Top Billing presenter, Lorna, heads to Freycinet National Park, a beautiful popular tourist destination, set in Coles Bay, Australia.